As I have mentioned previously, I love my birthday. This year my birthday is extra special. And golden. As a kid, I remember thinking that my golden birthday would automatically be special, and being so, so bummed that I would have to wait SO LONG for it. Wehhhllll, here it comes. Every year I say that I’m going to make a wish list and every year when people ask me what I want for my birthday I say “uhhhh…. surprise me?” Not this year. It’s the year of the Fin15h List. And that means that I have actually compiled a wish list well in advance of my birthday! I’m actually feeling so great about this, that I think I won’t even care whether I get any of these gifts or not. In fact, if someone just wanted to frame my completed birthday wish list, I might be okay with that…maybe. Not you, David. 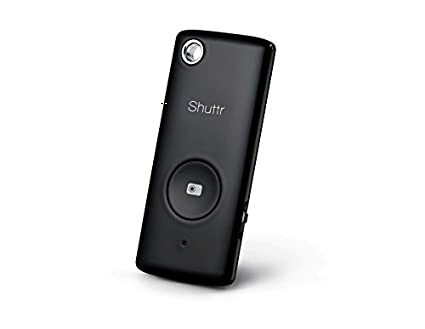 Shutter Clicker: YES, I want to take better selfies. Actually, this is motivated by the fact that I want to be in more pictures with my kiddos. Also, I think Ellie will get a kick out of being able to take pictures with it. Also, I am a family pictures Junkie. Get ready, family. Get ready. Psalms by Sandra McCracken. 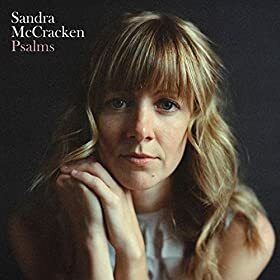 I am IN LOVE with Sandra McCracken’s new Psalms CD. Seriously. I just wrote her a thank you note, I love it so much. It is fantastic. It’s streaming free on Relevant right now, and you can download it from Amazon, iTunes, or Bandcamp. Oh, look at that! The last 3 things are books. What can I say? I live with David. 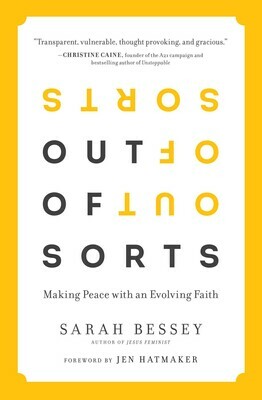 Out of Sorts: There are no words for my love for Sarah Bessey. It grows with every piece of her writing I read. My obsession started with Jesus Feminist, and I can’t wait to read her new book. 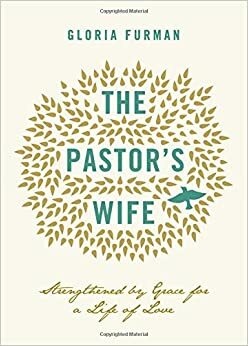 The Pastor’s Wife: After hours of research googling, I have come to the conclusion that it’s difficult to find really good resources for pastor’s wives. I’ll admit: I’m being pretty picky, but for good reason, I think. Nonetheless, I almost cried when I saw the cover of this book a few months ago, and I can’t wait for it to come out/to read it/etc. 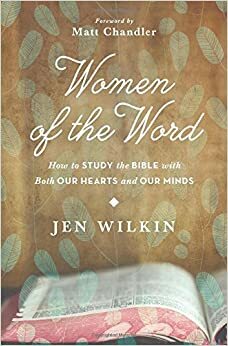 Women of the Word: I know almost nothing about this book. I just read a blog post by the author this week and I loved it. The humor, the seriousness. I just feel like she might be my people. Also, I am just loving digging into the word with the ladies in my Bible study, and when we take a break this summer, I’d like to have something else to do. Fun fact: this is also the only one of these three books that is actually out right now. 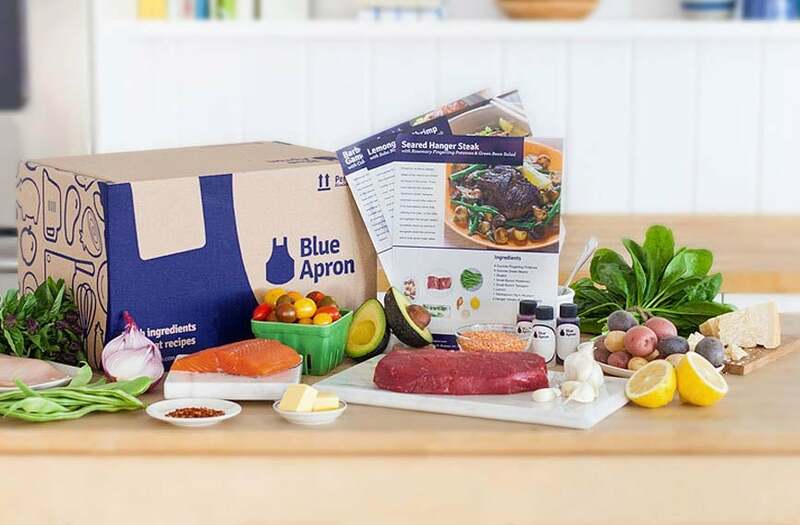 Blue Apron Box: Since this is a wish list, I thought I’d go ahead and include this. The idea of getting food and new recipes shipped to my house, even just once, makes me do this awkward squeal/giggle thing. I love getting mail. I also love subscription boxes. Really, any gift that involves me getting fun mail, I’m pretty on board with. Also, as long as we’re wishing here…a massage and a weekend away to read all those books would be nice, too. What about you? Will any of these make it on your wish list? Do you have any other ideas for me?